AB 1085 would give judges authority to direct, or grant, a conservator the power to enforce senior’s right to receive visitors, telephone calls, and personal mail. This will be an important mechanism for families attempting to connect with elders for what is often the last time. The measure also will require caretakers to give notice of an elder’s death to certain family members. 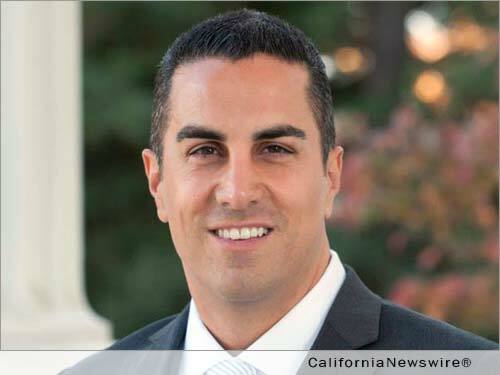 Assemblyman Gatto developed the legislation with several adult children who have been denied access to their ailing parents, including radio and television personality Kerri Kasem, current co-host of the “Protect Your Family” and “Gurvey’s Law” talk shows on KABC Radio. Kerri is an outspoken advocate of visitation rights for adult children as a result of her struggle to see her beloved father, broadcasting legend Casey Kasem, who struggled with poor health before his passing last year. After sharing her struggle to see her father on various media outlets, Kerri and Assemblyman Gatto received thousands of communications from across the country of similar stories of heartache. Recently, FoxNews.com reported about how other states are following Assemblyman Gatto’s footsteps on this legislation.